(GSM Insider) - LG Nexus 4 already sold out in many parts of the world. The same goes to the Nexus 10 tablet as well. LG Nexus 4 has a over high demand that led to the devices sold in just less than half hours after on sales at Play Store. According to sources from Holland and Belgium, the LG Nexus 4 and Nexus 10 will not heading to those two countries in the near future. Dutch website AndroidWorld stated that the LG Nexus 4 is no longer on sales by end of November. The launch date in Holland have been delayed to further notice. According to Tweakers, LG Nexus 4 also on hold at the moment. In other words, the Nexus smartphone will not release in the near future. 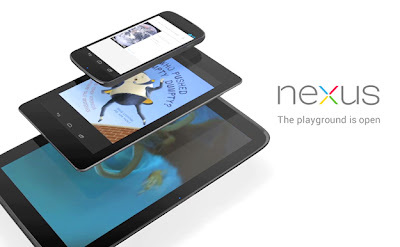 The same goes to the Nexus 10 as well. This is definitely a bad news for the Android fans in Belgium and Holland. But nothing is official yet. This might be just rumours. At the moment, seems like Google focusing to deal with the current markets - USA, UK, Canada, Australia, France, Spain and Germany. There are more issues to solve by Google before launching the LG Nexus 4 and Nexus 10 to more countries soon. (GSM Insider) - Motorola Razr i XT890 is the international version of Motorola Razr M of Verizon Wireless in the United States. Finally, the Motorola Razr i XT890 launched in the Holland. 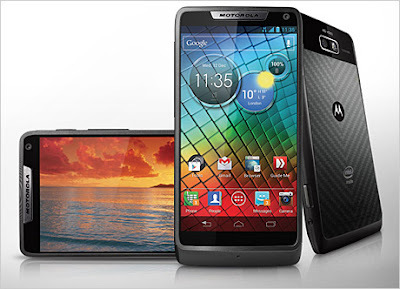 Motorola Razr i XT890 is the first Intel powered Motorola brand smartphone. The processor is extremely fast for the multitasking. At the moment, online retailer in Holland BelSimpel selling the Motorola Razr i XT890 at €448. 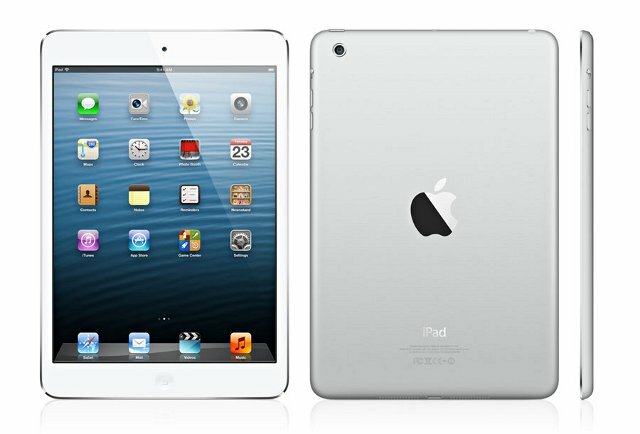 We suggest that you wait a little longer as it might available at other retailers soon. 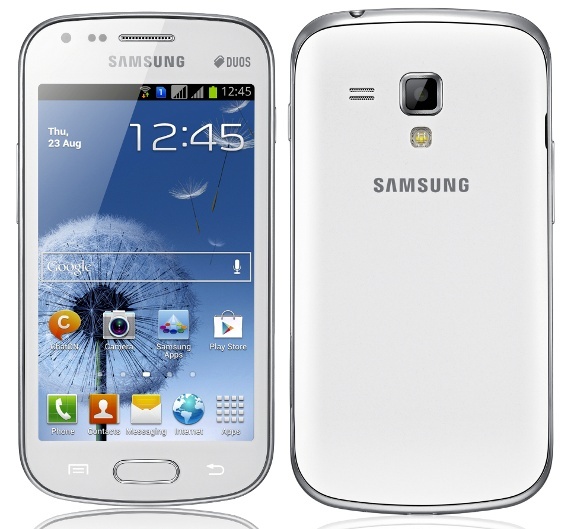 (GSM Insider) - Samsung Galaxy S DUOS is a middle range smartphone which looks like the Samsung Galaxy S3. Samsung Galaxy S DUOS comes with dual-SIM support for those who need two SIM card in one device. (GSM Insider) - As HTC promised that HTC One S going to get the Android 4.1 Ice Cream Sandwich update. So now, seems like they are fulfil their promise to users. HTC One S users in Holland and Germany received the update. 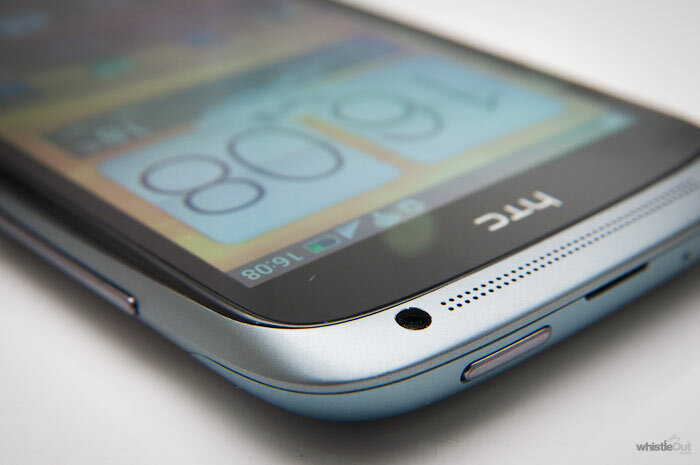 The update bring fixes to the smartphone and off course the HTC Sense 4.1 for you.